If you manufacture, market, buy, or sell watches, Baselworld is the most important event on your yearly calendar. Every Spring, thousands of companies from around the world gather in Basel, Switzerland to showcase their latest creations and learn from each other. At Baselworld 2012, over 100,000 visitors attended this unique event where visitors have the opportunity to speak face-to-face to the owners and chief executives of top brands. 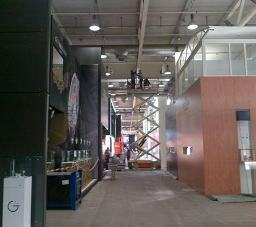 Quite simply, Baselworld is where business is done. It is where trends are created, and it is where watch industry professionals make the contacts that can take their brands from obscurity to worldwide fame. To maximize the many opportunities available at this important event, Samuel Friedmann led a full complement of Gevril Group brand managers, buyers, senior executives and designers to Baselworld 2012. According to Mr. Friedmann, a presence at Baselworld is critical to the success of any brand and an important component of the Gevril Group’s marketing plans. That is one of the reasons why the Gevril Group was a major exhibitor at this year’s event, with two separate booths that enabled visitors to learn more about the growing family of Gevril Group brands. 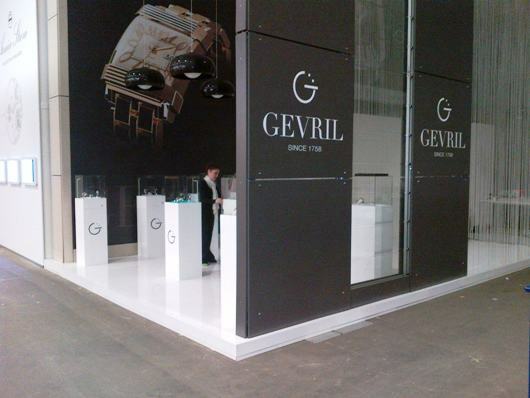 For the Gevril Group team, Baselworld 2012 was an overwhelming success. 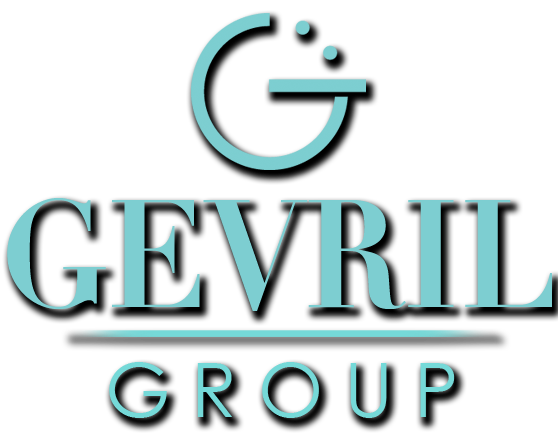 Gevril Group brands received the global exposure they need to grow. Visitors got the opportunity to see a wide variety of new collections firsthand. 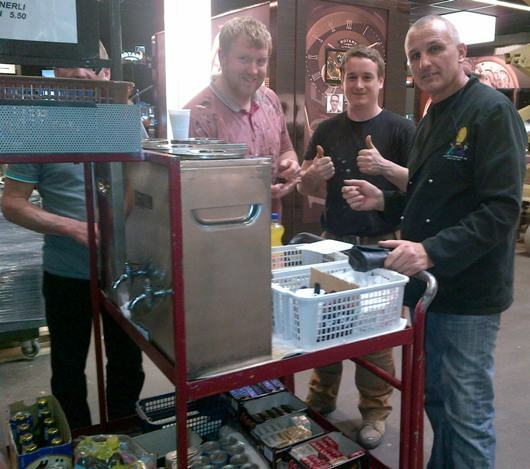 Managers were able to explore new growth and acquisition opportunities. Most importantly, the entire team had the opportunity to meet and share ideas with their peers from around the world. Baselworld 2012 provided the inspiration that will ultimately provide a wealth of innovation, new product ideas and marketing opportunities in the year ahead. 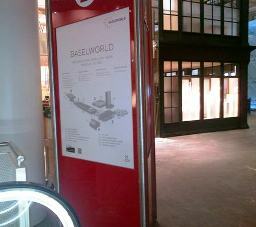 The Gevril Group team is heading home from Basel but looking forward to returning for Baselworld 2013. Gevril Group is a watchmaker and a representative for select watch brands, distributing and servicing timepieces at a wide range of price points. Additionally, Gevril maintains a full-service watch repair department staffed by master Swiss watchmakers. Contact Gevril Group by email or at 845-425-9882.